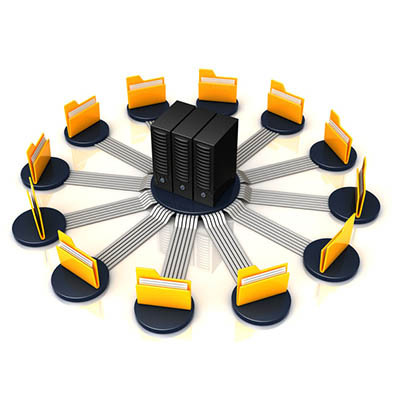 Working with a managed IT provider can make the entire backup process much easier and more manageable. All it takes is knowing the right one to call. In this case, it’s BizEdge. Our managed IT services, including data backup and disaster recovery, can help your business succeed. To learn more, reach out to us at 844-BIZ-EDGE.